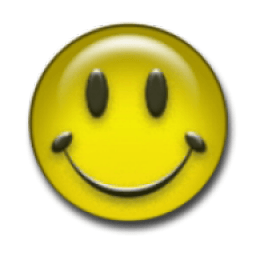 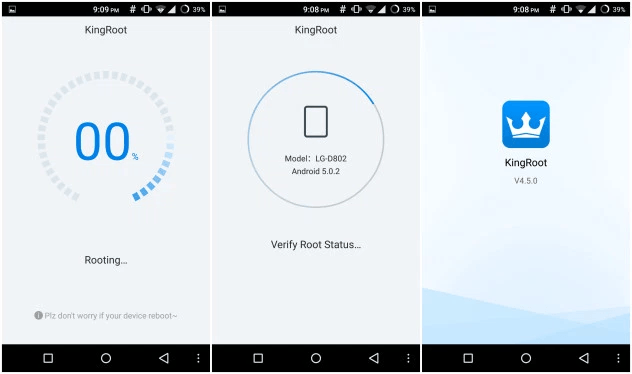 Kingroot v4.9.4 build 147 (One Click Root) APK is Here ! 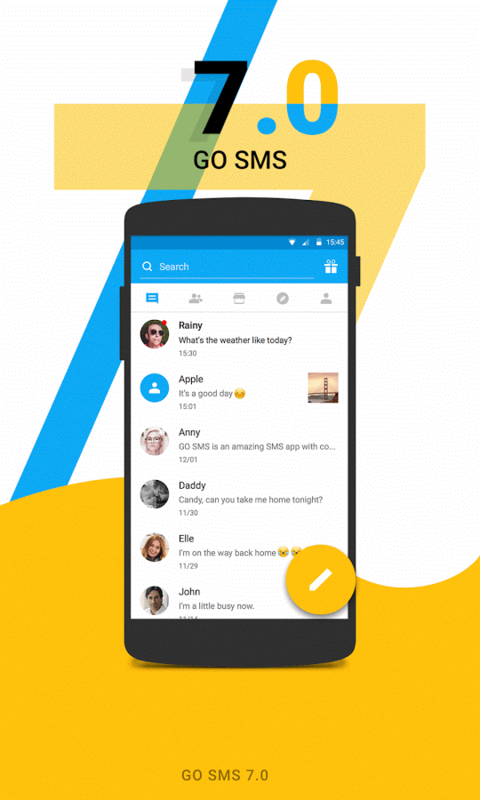 GO SMS Pro Apk Premium 7.13 build 361 Mod Here ! 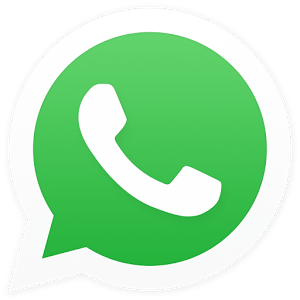 Android vs iPhone : Which is more secure?